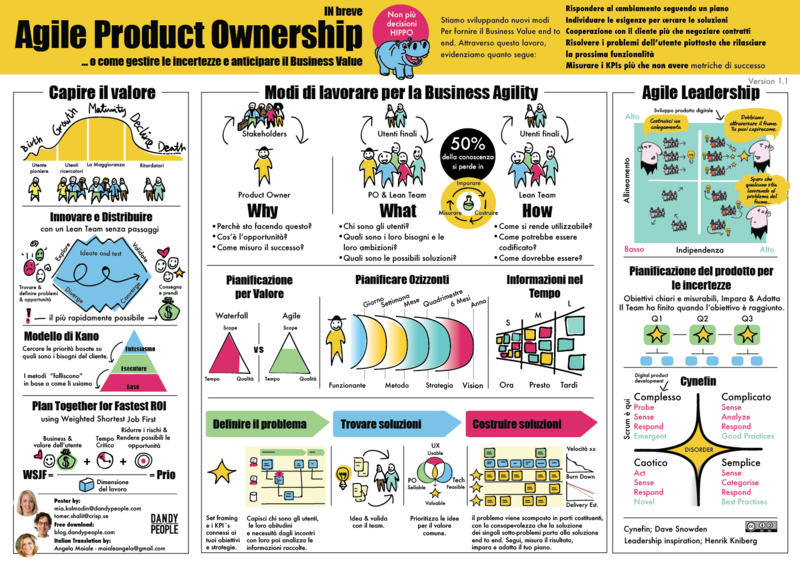 The Agile Product Ownership in a Nutshell poster that I published a few weeks ago has now been downloaded over 1000 times already, and there has been lots of great feedback. 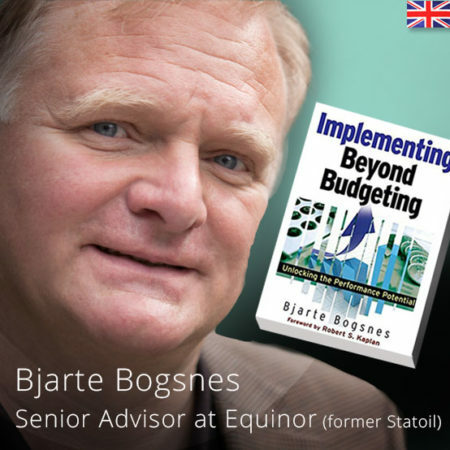 It is so great to see how it is being used all over the world. Now it has been translated to Italian as well thanks to the wonderful Angela Maile. Thank you so much Angela!